Additionally, Scarlet Moon has an ongoing Black Friday promotion through the end of Cyber Monday that will net customers 30% off this and their entire catalog of game soundtracks and arrange albums. This includes physical editions of the Billboard-charting Prescription for Sleep: Celeste and Prescription for Sleep: UNDERALE which make for the perfect stocking stuffers. 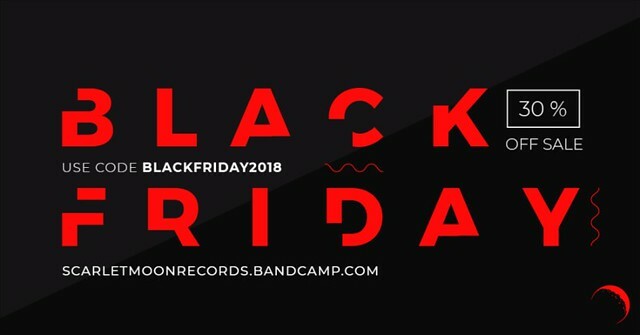 Just use the code blackfriday2018 on Bandcamp. Nintendo Download: Time to Get Funky!